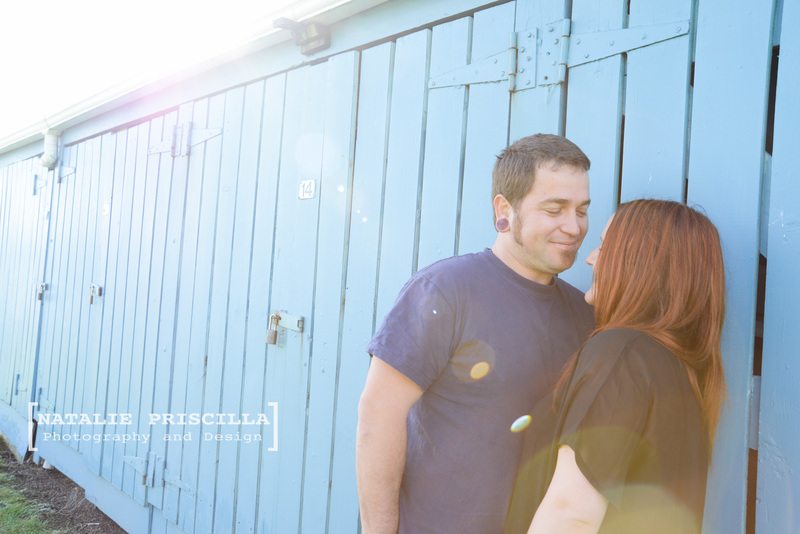 You don’t have to be engaged or on your wedding day to have beautiful photographs taken! 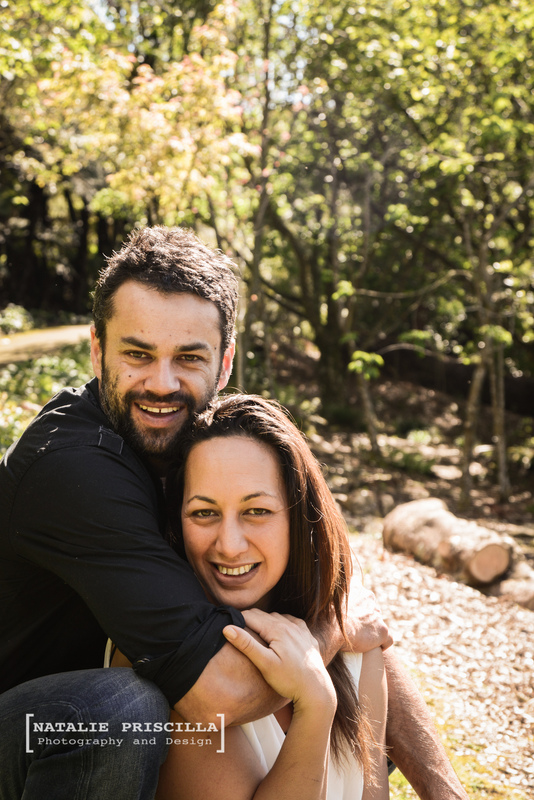 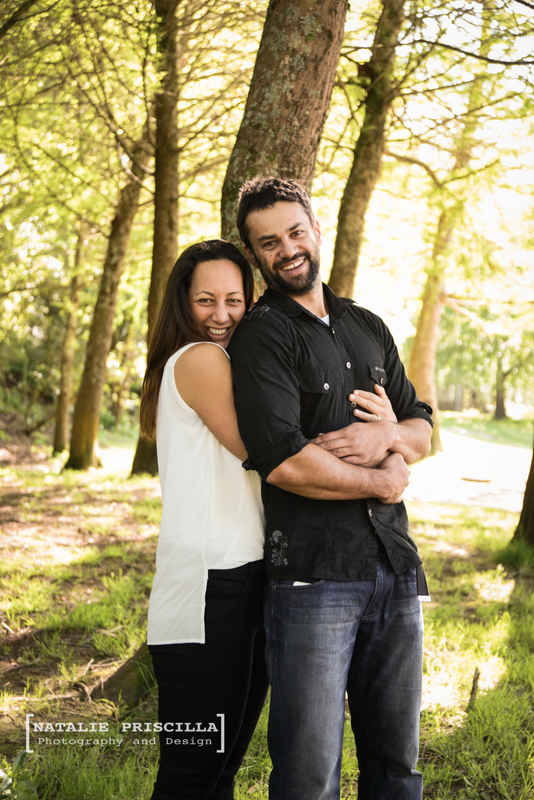 Young or experienced, flick us a message to set up your own couple love shoot… We will photograph a ‘couple love’ or engagement session almost anywhere around New Zealand – simply enquire with us for availability and travel prices. 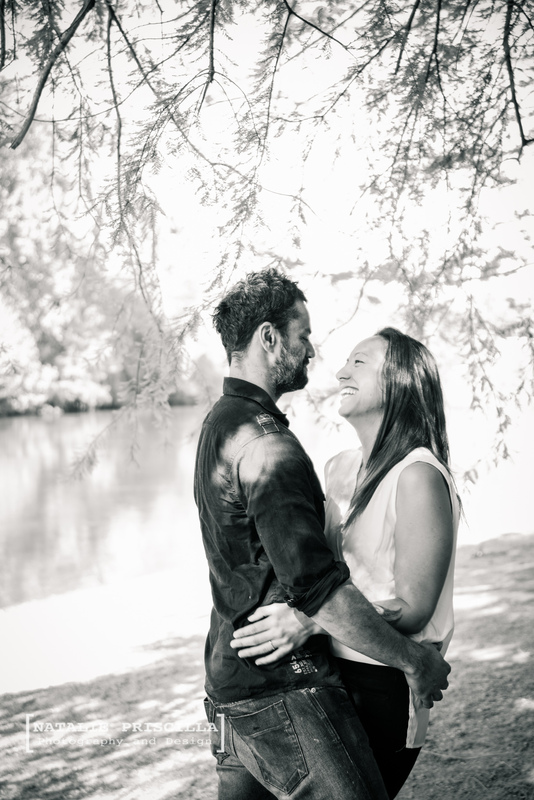 We are based in Hamilton and have most of our experience in beautiful outdoor photography.